While many bands have legions of fans, few (if any) have garnered the type of following that Bruce Springsteen has. Long before he became famous, those who knew his work were already nothing less than devotees. Decades later, those numbers have skyrocketed but, for many, the devotion has not waned. That was true of me…until now. 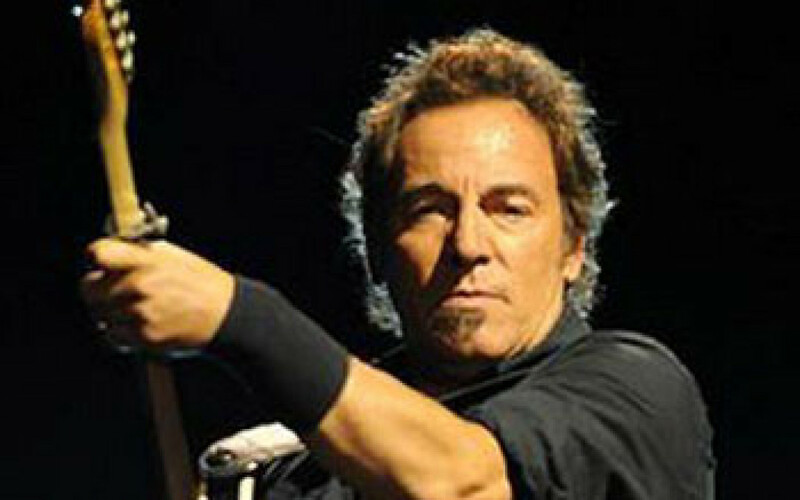 I don’t in any way repudiate Springsteen’s greatness. He is, in fact, the greatest poet of my lifetime and, I would enjoy arguing perhaps the best since Shakespeare. I don’t have room here to defend that statement – nor is it the purpose of this paper – but I am far from the only one who has taken Springsteen’s works so seriously. There are two Harvard professors, a leading theologian and one of the nation’s premiere social and political journalists (to name just a very few) who have written books on Springsteen – the artist, not the man – and his literary and moral contributions. I, too, have considered writing one along the lines of The Leadership Lessons of George Washington and The Tao of Pooh – the often simple but essential lessons that I have taken from Springsteen’s lyrics and incorporated into my own life for the better. Through the years I have been a fan – in many cases a big fan – of other acts as well. I think Paul Simon is a brilliant lyricist and musician and Bernie Taupin who, along with Elton John, has created some of the greatest songs in the soundtrack of my life are, too. Billy Joel has been unparalleled at catching and throwing back the zeitgeist of the times and so on. But only Springsteen has been a moral guide and to this day I have no doubt that he is, outside my closest family and friends, one of the two people who has most helped me to be the man I wish to be. The other, you may find of significance, is Dennis Prager.